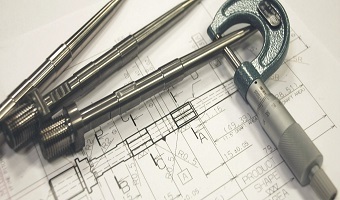 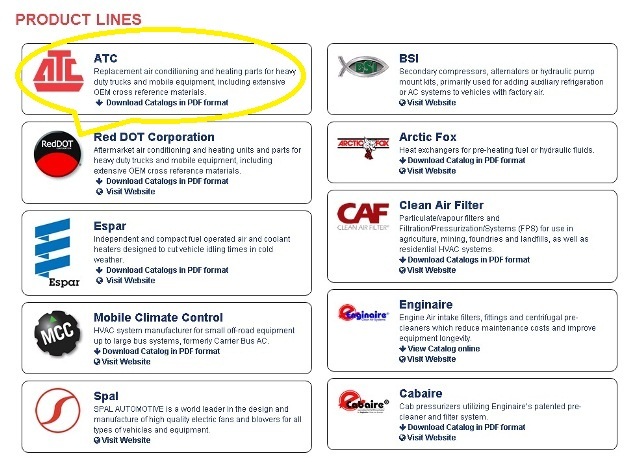 ATC’s Website is your gateway to information on the Products we supply and Parts by Type. 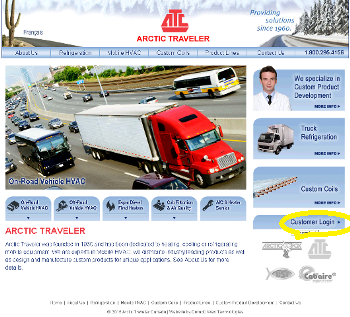 From the home page of our Website ( www.atc.ca ) , Select the Product Line tab on the Navigation bar across the top of the website. 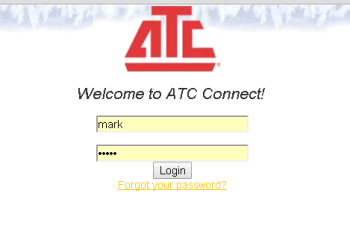 Call US (1-800-295-4156) for Price and Availability of the Part or Login using ATC CONNECT from the ATC Home Page. 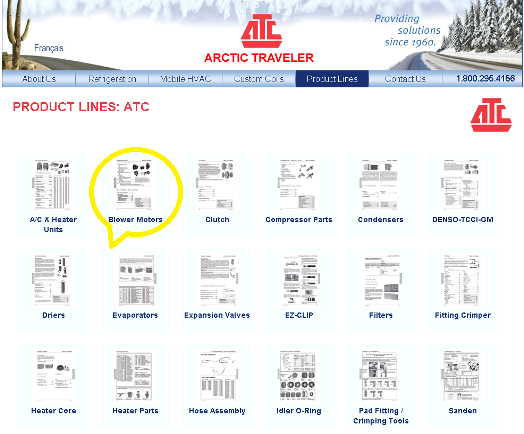 At the Top Centre of the Page, Enter the Part number (3393) in the ATC Number Search field. 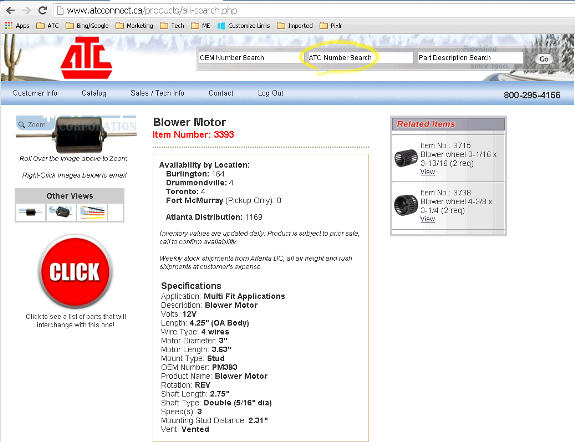 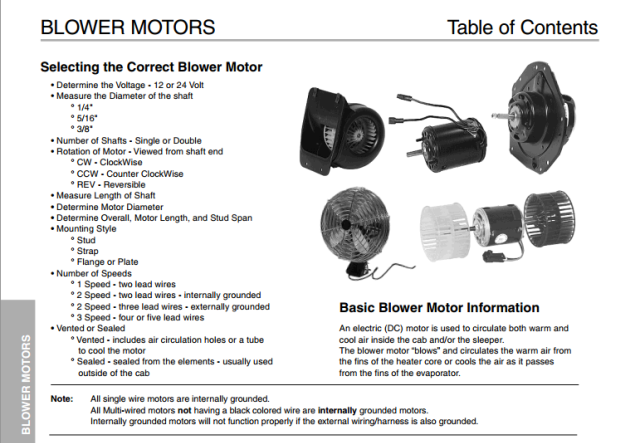 No Price is displayed, but Information on the part will be displayed as well as availability or quantity by location. 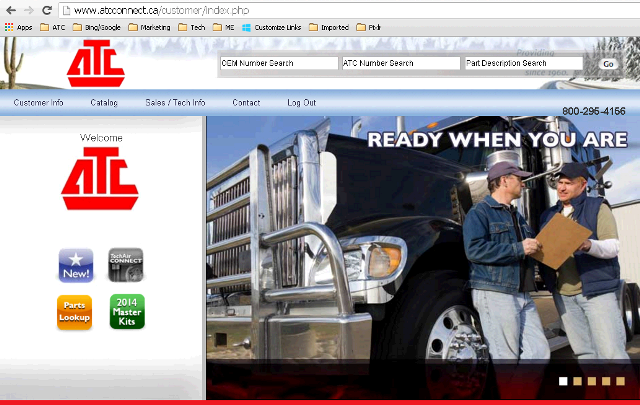 Please note the inventory displayed is only updated once daily, overnight.